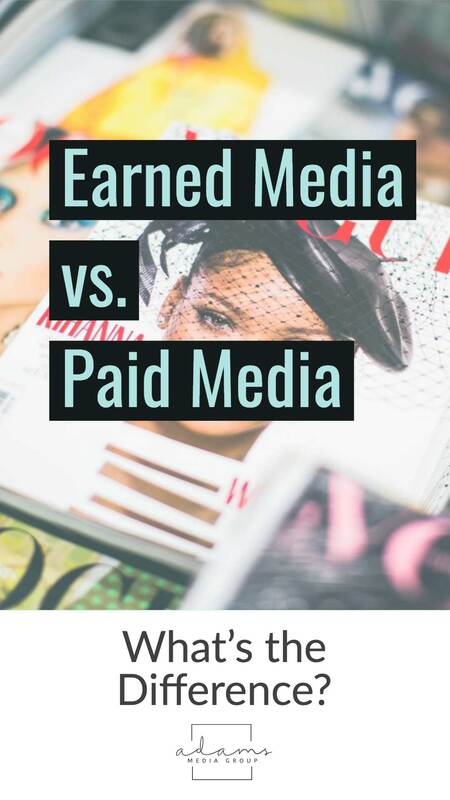 Earned Media vs. Paid Media - What's the Difference? Marketing buzzwords, catchphrases, and techniques have changed a lot in recent years, largely due to the influx of social media. While many mediums for media distribution have also changed, the two buzzwords paid media and earned media remain relevant. So, what is the difference? At first glance, one may sound expensive and the other may sound rather difficult to achieve. Paid media and earned media, however, are fast friends. They definitely go hand in hand. Paid media is just what it sounds like. It includes all paid media placed throughout a variety of distribution channels. In the old days, you paid someone to have your business featured across three primary mediums: print, radio, and television. Today, advertisers still pay for traditional media placement but most likely incorporate digital platforms like Facebook, Twitter, and Instagram as well. With paid media, you must ensure that you purchase ad space strategically. You’d have little to no return on your investment if you were to place an ad on a billboard on Route 66 in Kansas when your business catches and removes troublesome alligators from homes in Miami. Professional marketers understand this and work tirelessly to ensure that their clients receive the greatest exposure at the lowest possible rate. If done well, paid media can transition to earned media through word of mouth. Like paid media, earned media puts you front and center of your target audience. It is often well thought out, well placed, and informative. Put simply, earned media is word-of-mouth advertising. The best part is that placement is absolutely free! Before the digital age, businesses used to submit press releases to media outlets to gain exposure. Journalists and radio station executives would select stories they found relevant and newsworthy and share them with their audiences. Essentially, businesses had to “earn” placement. While public relations professionals still use press releases today, it’s not the only marketing vehicle. The digital age has brought with it more opportunities for placement. 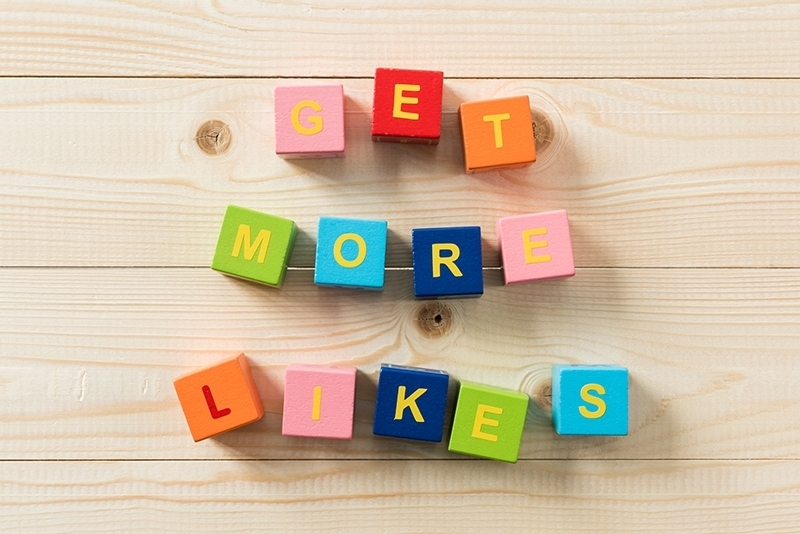 Social media marketing platforms act as a modern-day water cooler. With well-done campaigns, this word-of-mouth advertising can gain companies more credibility, more customers, and ultimately increase their bottom line. Businesses can gain earned media placement through a variety of other tools and tactics. Blog articles, flash mobs, special events, press conferences, public services announcements, and social networking represent just a fraction of possibilities. In fact, paid advertising can often lead to earned media placement as well, especially online where customers can share and comment on digital advertisements through social media. 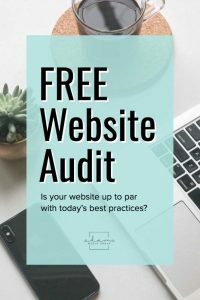 At this point, you may ask yourself, “Why do I need to pay for advertising if I can earn it?” The short answer is “competition.” The market is highly competitive, and paid placement can help you cut through the noise and build brand recognition. Earned media placement has no guarantees, and you probably wouldn’t get much business if you relied solely on word of mouth. For example, for a hospital to create a successful earned media medical marketing strategy, they would reach out to local publications with new cutting-edge treatments and technological advances in the industry. Without an earned media strategy, it’s equivalent to hanging a sign on your business that reads “By Appointment or By Chance,” and then leaving for the day to go fishing. Of course, if your business is giving away gold bullion to each customer who walks in, you probably won’t need much advertising. You may also want to consider your unhappy customers. Eared media placement isn’t always positive. Negative comments and actions can spread quickly. When this happens, businesses may find paid media placement beneficial to repair their public image. Earned media and paid media provide synergy. While you can actively apply one tactic without the other, those who use both can promote their businesses more effectively. Remember, paid media and earned media both help you get your company in front of the masses quickly, but only earned media adds credibility.